Is there a connection between spirituality and physics? What is the nature of the mind? 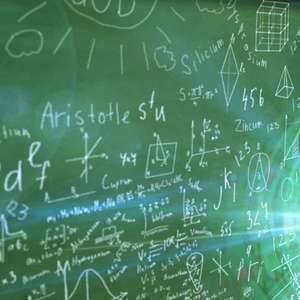 In this episode, host Curtis Childs from the Swedenborg Foundation and featured guest and physicist Dr. Ian J. Thompson explore the answers to these questions from spiritual and scientific perspectives. Special thanks to our featured guest Dr. Ian J. Thompson. Dr. Thompson is a nuclear physicist in the Nuclear Theory and Modeling Group at the Lawrence Livermore National Laboratory, USA, having until 2006 been a professor of physics at the University of Surrey, UK. His research deals with the coupled-channels and few-body models for nuclear structure and reactions, especially concerning halo nuclei. He is a fellow of the Institute of Physics. 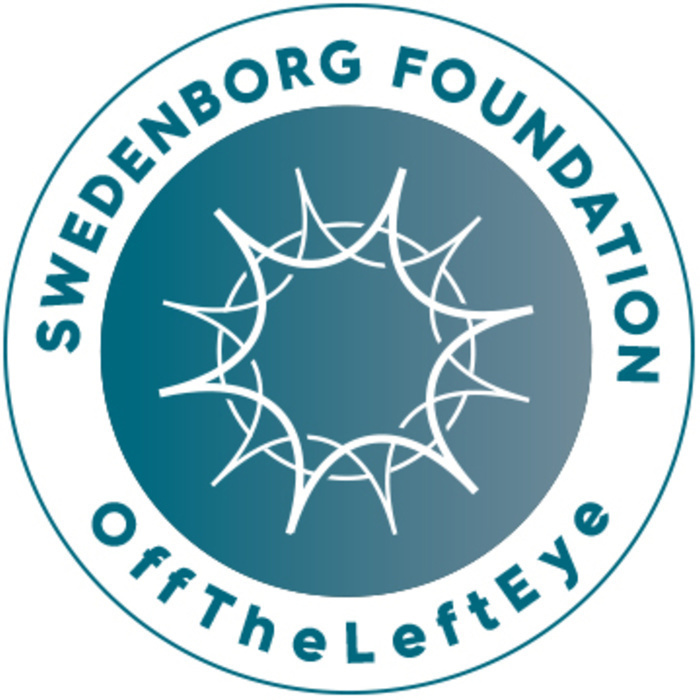 Swedenborg and Life is brought to you by The Swedenborg Foundation--a 501(c)(3) public charitable organization.